Supreme Living presents Mrs.Chennai 2018 is designed in a way that Married Women find a platform to express themselves. 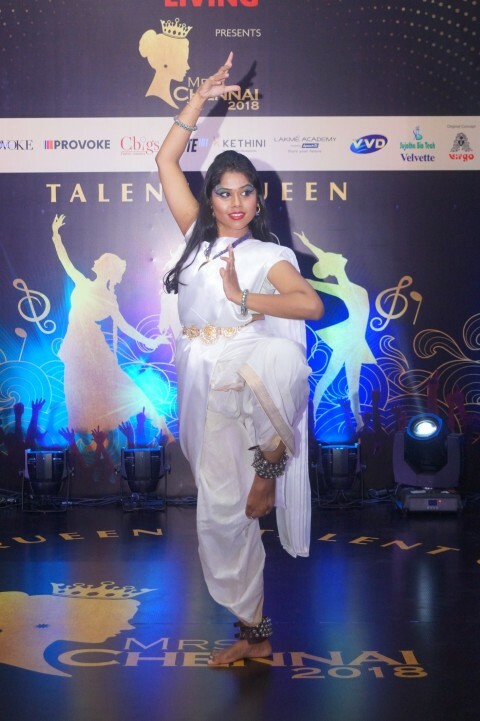 The six-week long contest began from the auditions which happened on 3rd November 2018. 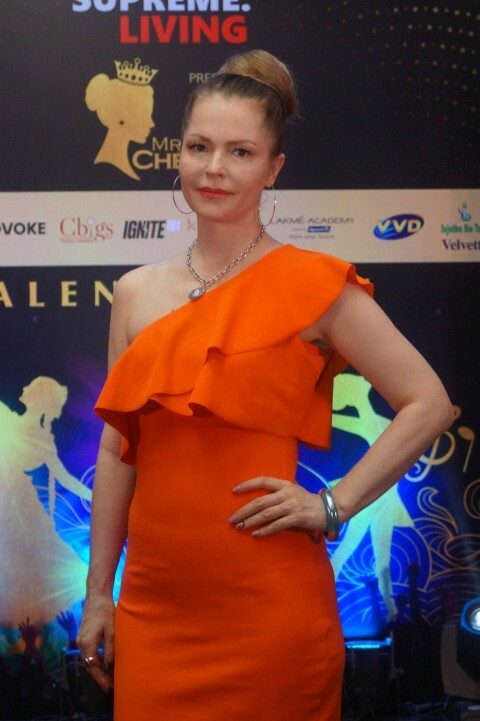 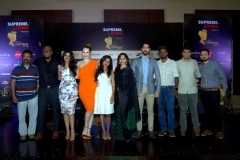 The event will draw a host of celebrities and industry experts and is the event of the season. 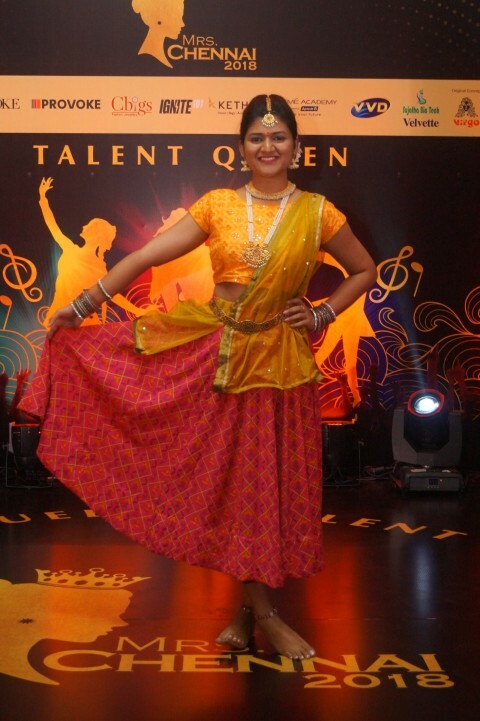 The top 25 contestants will be tested on all fronts ranging from Fitness to Cooking to even General Knowledge aptitude. 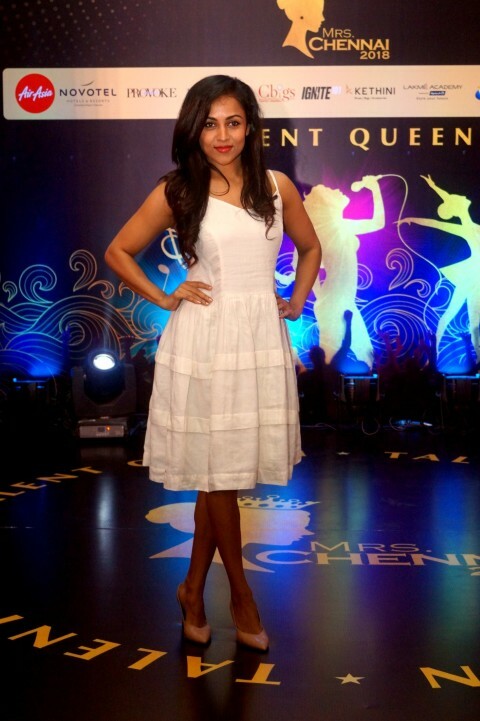 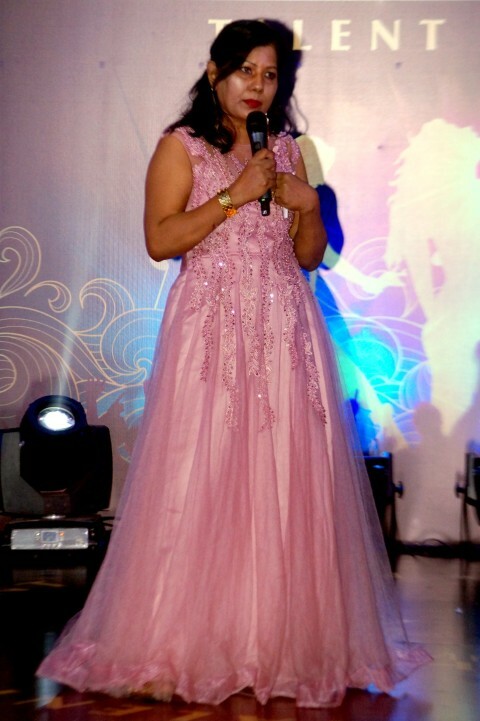 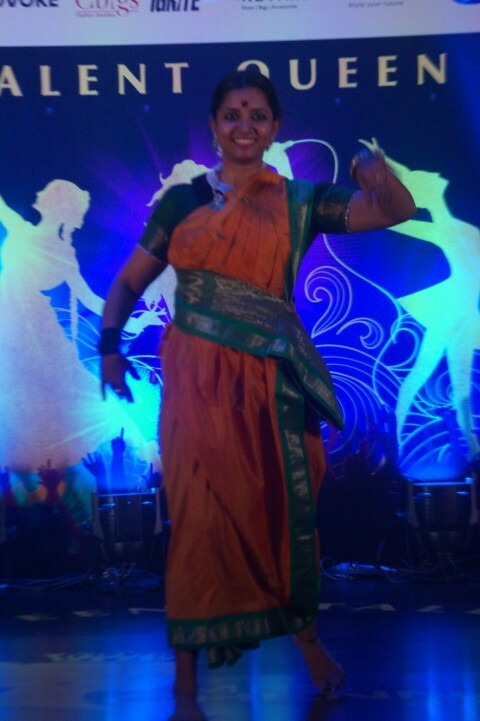 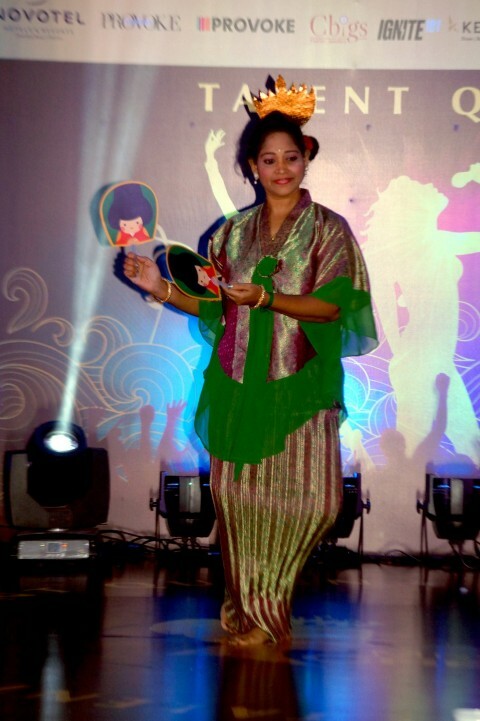 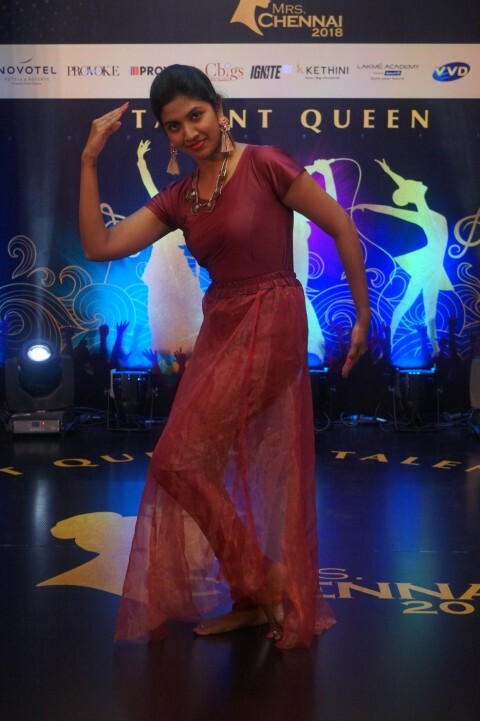 All of this assures that the winner of the crown of Mrs.Chennai is a multi-faceted and deserving holder of the title! 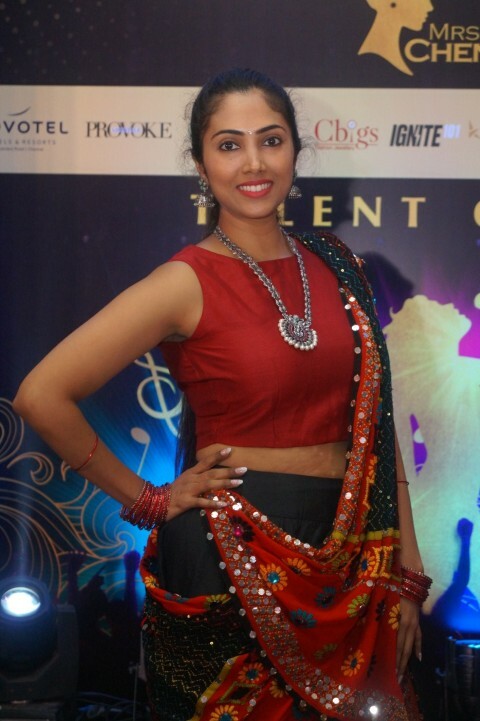 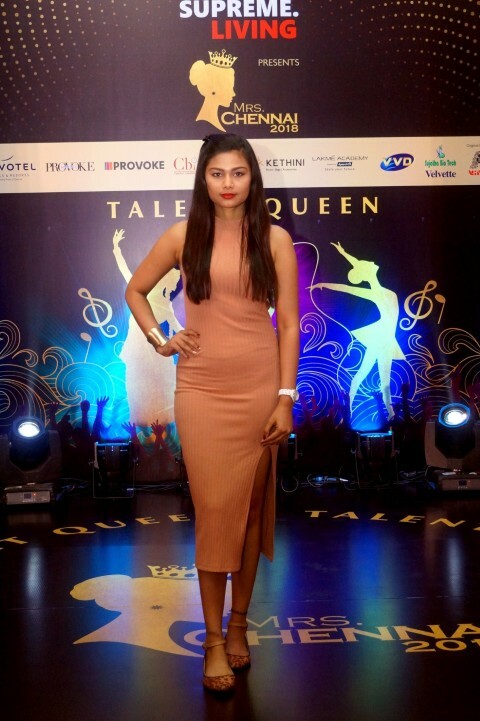 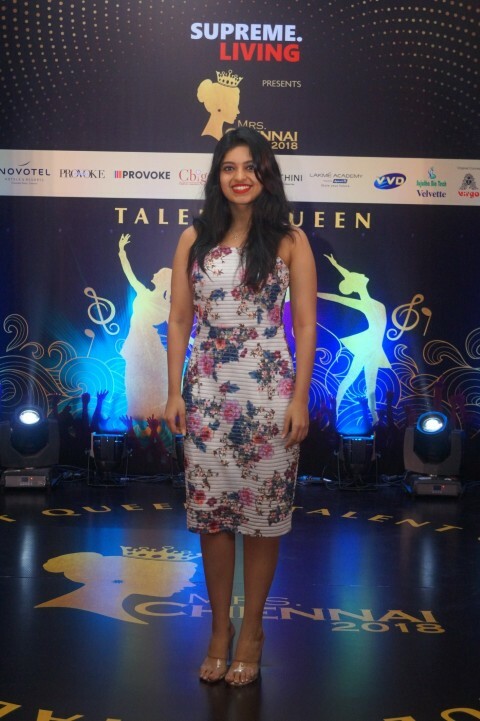 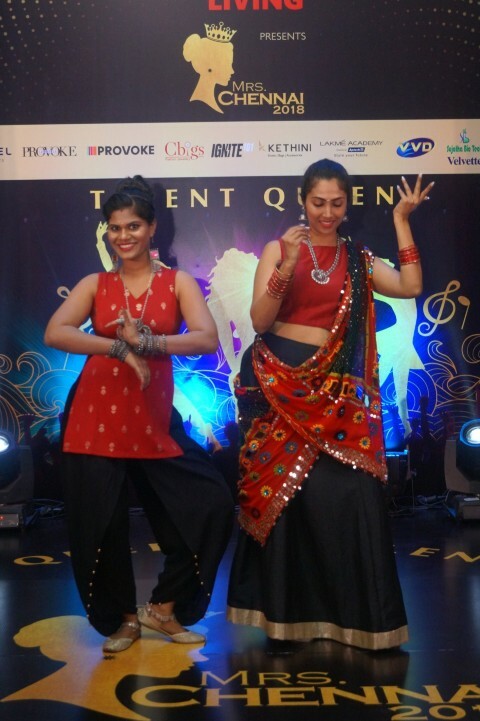 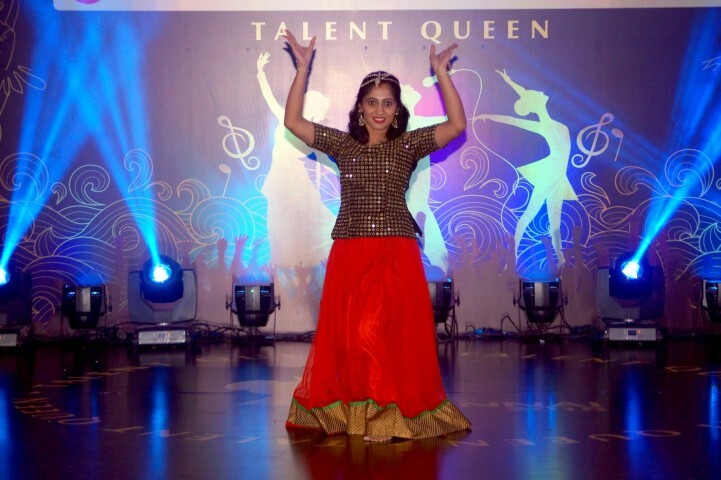 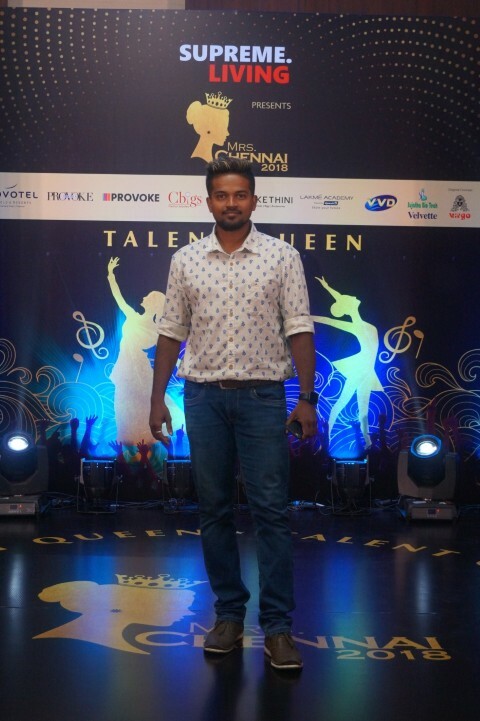 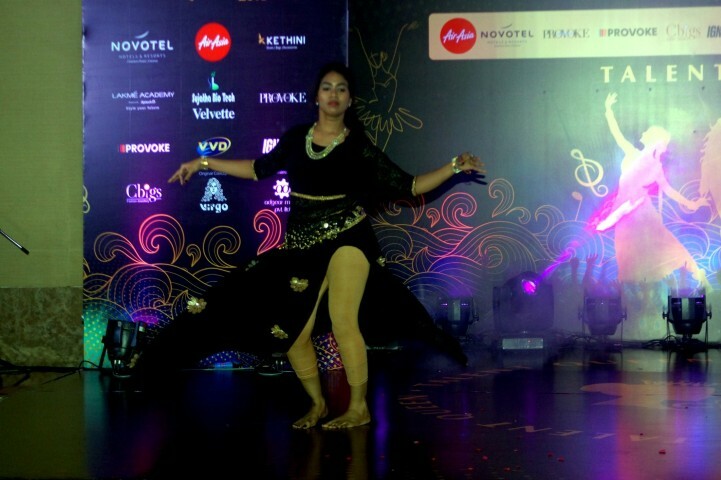 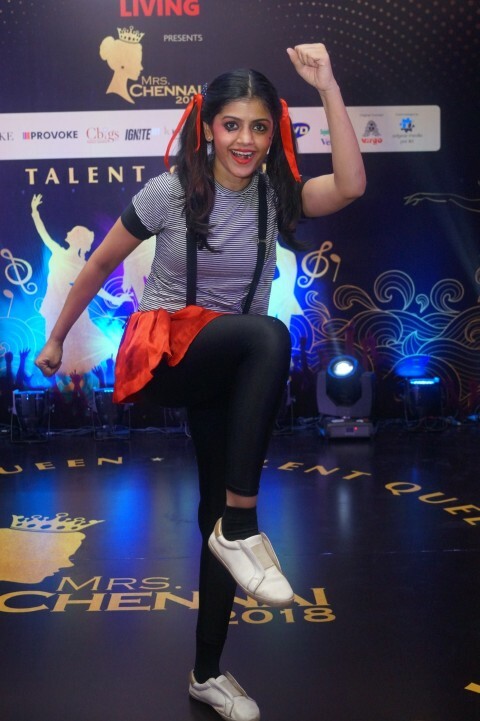 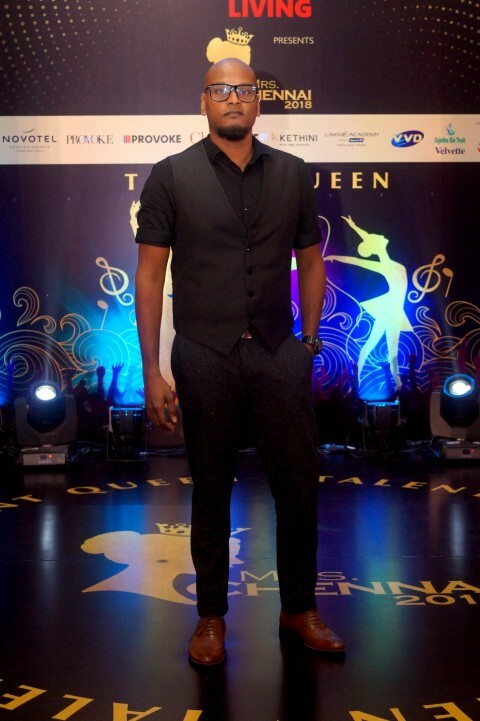 One of the sub-titles in Mrs.Chennai 2018 is the ‘Talent Queen’ – the sub-round was held at the Radisson Blu Hotel, in Egmore. 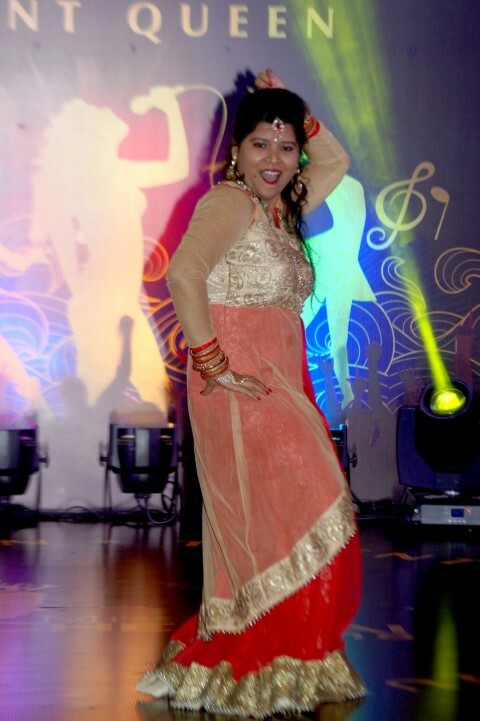 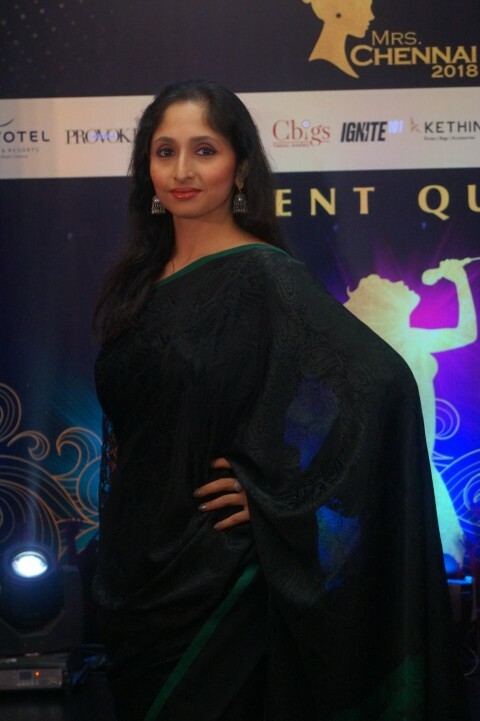 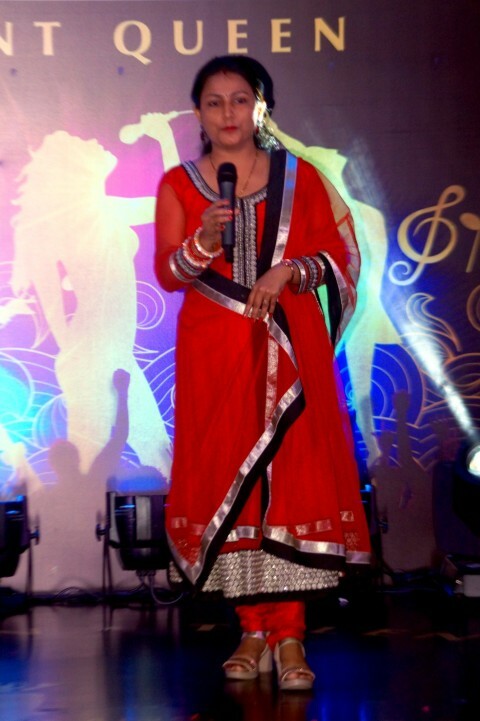 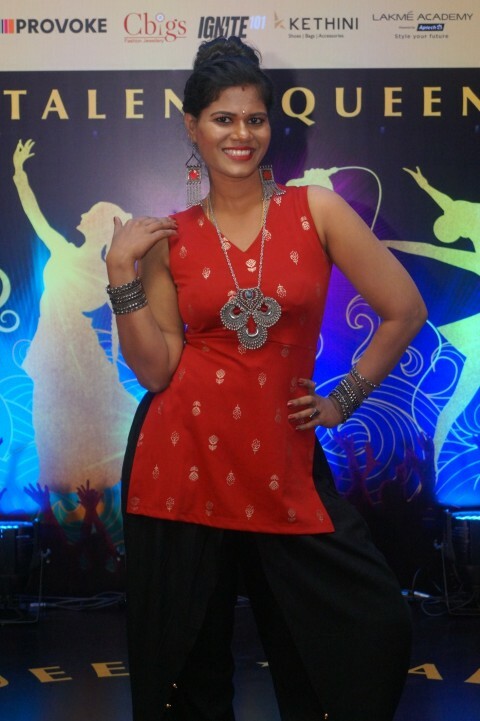 With an elite panel of judges panel including Chennai Live RJ Mrs.Jane Kataria – Actor & Model Mohnish Raheja – Choreographer Manoj Kumar – Singer Christopher Stanley – Singer Sanjana – Fitness Expert Sweetie Laila and Dr.Bhavana Rao, the finalists of Mrs.Chennai 2018 entertained and enthralled the crowd with their exceptional talents. 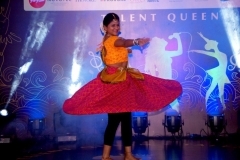 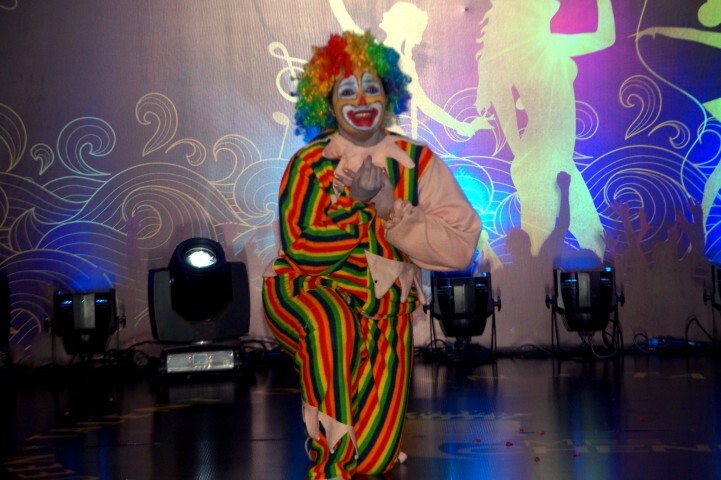 The talents ranged from Dance to singing to motivational speaking to even performing illusions. 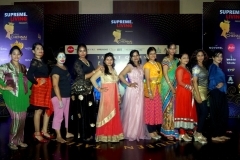 It was truly a spectacle to behold.